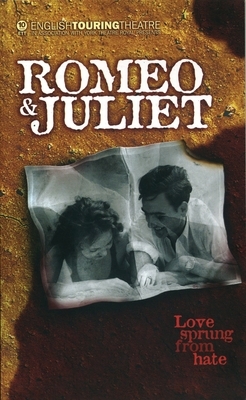 Romeo and Juliet sets the jewel of young romantic love in the mud of a bustling, realistically drawn society. Then, with tragic inevitability, it shows its destruction. This is a new edition prepared by English Touring Theatre's Artistic Director Stephen Unwin and actor Michael Cronin, which radically simplifies both punctuation and stage direction, allowing directors, actors and readers to approach this most familiar of plays with a fresh and open mind. Stephen Unwin founded the English Touring Theatre in 1993.